Looking forward to your stay in a casa particular in Havana, a casa particular in Varadero, in Trinidad or anywhere else in Cuba? No doubt you’re also thinking about what cocktail you will be drinking while enjoying the Cuban life and the Caribbean sun. You might first be thinking of a Daiquiri, Enerest Heminguay’s favourite drink! Do you know it was named after a beach near Santiago de Cuba? It’s made with white rum, lemon, sugar, mineral water and crushed ice. You can savour it while staying in a nice casa particular in Santiago, like Casa Mabel, Casa La Nenita or Casa Tania. The second cocktail you are probably thinking about is well known, we’re talking about the Mojito obviously. A mixture made of rum, mint, syrup, lime juice and soda water. 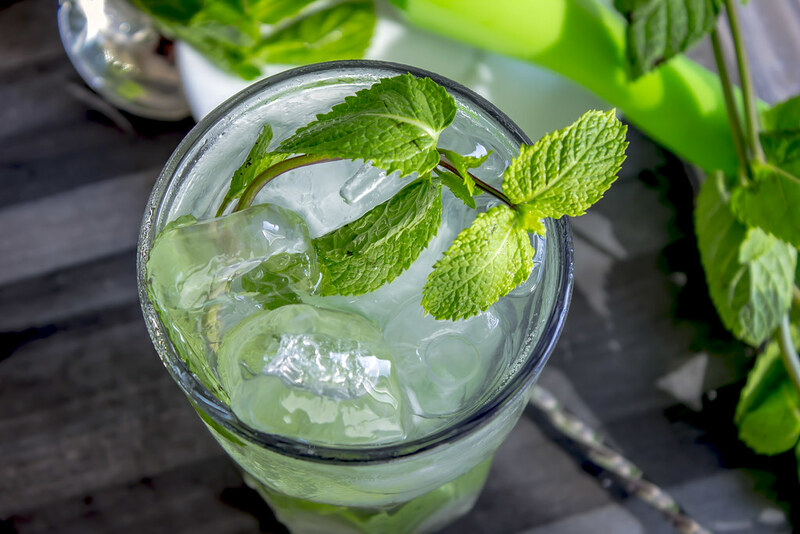 Cubans are really good at making Mojitos, and you will find many places to sip it and relax, and pretty much any casa particular in Cuba will be happy to make you one. Cuba’s main airport being particularly close to the capital, you will most probably stay in a casa particular in Havana to rest from your flight and again before flying home. Lucky you! Havana is home to the famed Hotel Nacional, a hotel that gave its name to the El Nacional cocktail made of rum, apricot brandy, syrup, pineapple and lime juice. Make sure you drink one while in Havana, and ask your casa particular’s owner to give you advice about the best cocktail bars in the capital. Let’s finish with El Presidente. Few people know which Cuban president this cocktail refers to, but we know you will love the mix of dark rum, bianco vermouth, Curaçao and grenadine. This is an incredibly refreshing cocktail perfect for the humid heat of Cuba. Many Cuban bars claim to have invented it and your casa particular owners are probably really good at making cocktails, so have a chat with them and see if you can acquire some special skills or sample some of their specials. This is definitely part of the casa particular experience in Cuba.